Sailor Moon R The Movie In North America Theatres!! This fangirl is so excited! 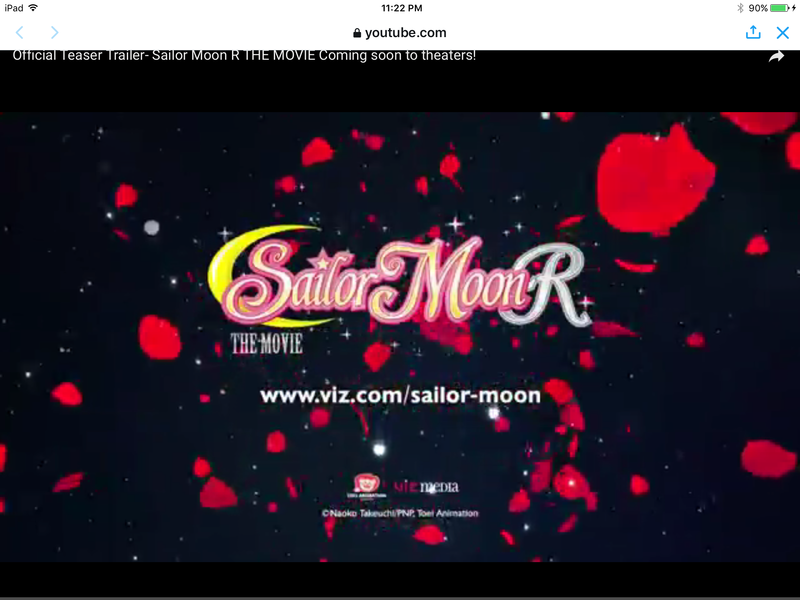 Viz Media just announced during their latest #MoonlightParty that the first of the Sailor Moon Movies, Sailor Moon R The Movie will be available in North America for the first time in over a decade! This release will also be in theatres sometime in January 2017! The movie will be from HD Japanese masters, feature a new English dub and will be accompanied by the Make Up Sailor Guardian shorts, which I have never seen! 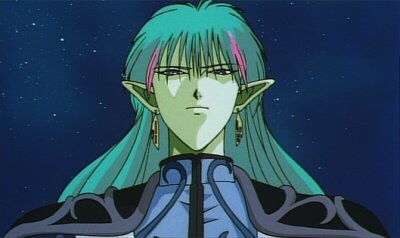 Viz also announced that the villain, Fiore will be voiced by Ben Diskin, who previously voiced Sai in Naruto Shippuden. Details on when and where the showings are or when tickets will be available to purchase are not available yet. However. Viz said to watch their offical Sailor Moon North America Twitter feed for more information coming soon! So are you a fan of this movie? Will YOU be going to see this in theatres in January?